Celebrate Easter Sunday with friends and family at Cara Restaurant. 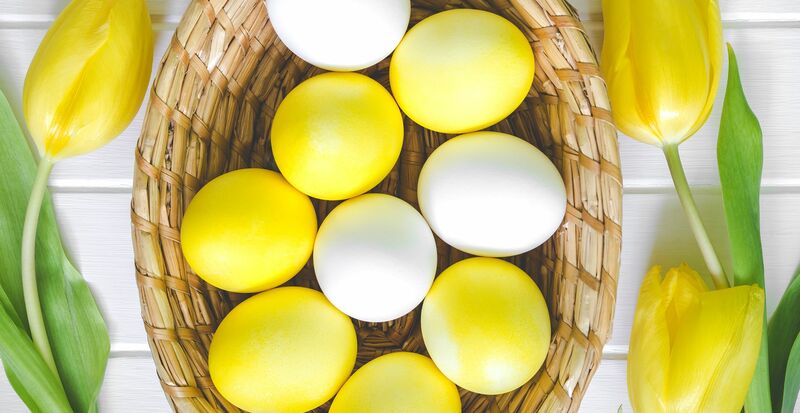 Join us for a memorable holiday celebration with a special Easter Menu by Executive Chef Matt Voskuil. Experience a new and exciting New England culinary program this year. 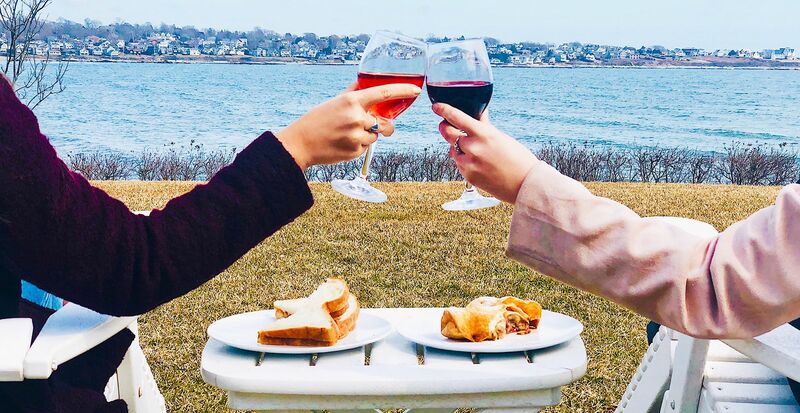 Inspired by Executive Chef Matt Voskuil, The Chanler at Cliff Walk and Cara are excited to host a brand new Tasting Series: Foundation of Taste. It’s dining reimagined. Our Foundation of Taste events are interactive, focused explorations of ingredients and preparation. This is a unique opportunity to interact with Chef Matt Voskuil and the rest of the Cara Team. Plan ahead to attend one of our upcoming tasting events as seating is limited. 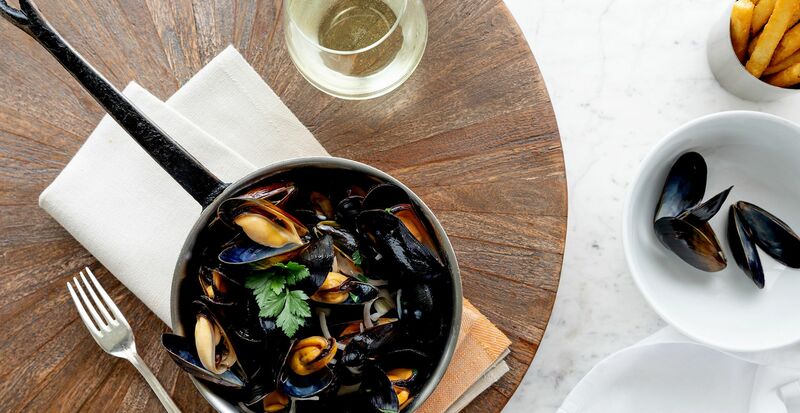 Each of the dishes will be paired with wines. Join us at Cara Restaurant as we honor the strongest women in our lives, our mothers. This special occasion features a carefully created menu by Executive Chef Matt Voskuil that our mothers will certainly remember. 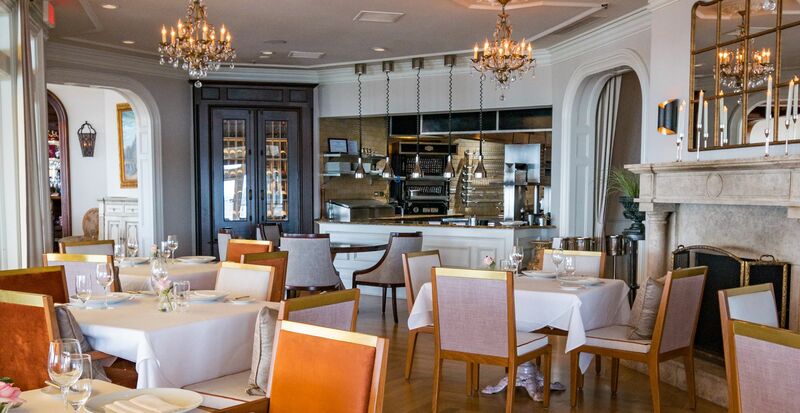 Treat mom this year to a fine dining experience featuring sweeping ocean views, unparalleled service and delectable cuisine. Peanut butter & jelly is the greatest sandwich ever invented. It’s nostalgic. It’s delicious. It’s versatile and convenient. 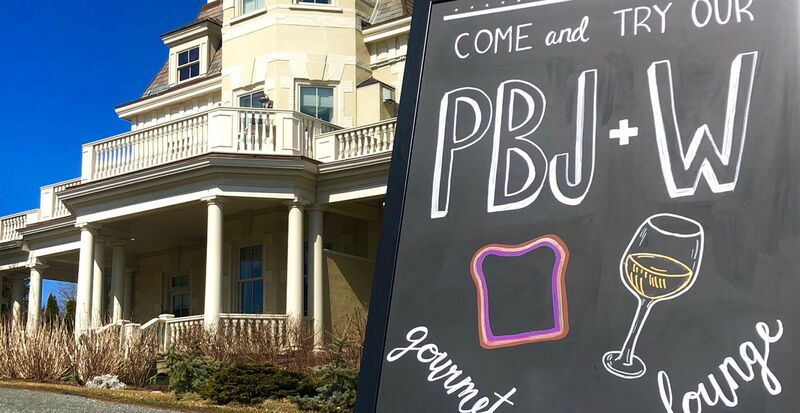 Join us on The Terrace starting this Monday April 1st for the grand opening of our Gourmet Peanut Butter Jelly & Wine Pop-Up Lounge. Indulge in a gourmet homemade peanut butter and jelly sandwich with the option of pairing with a carefully selected wine from our award-winning wine list. All gourmet sandwiches are $12. Wine pairing at additional price per glass. Time: Open daily from 12:00 pm - 5:00 pm.